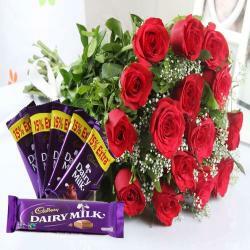 Product Consists: Arrangement of 6 Mix Orchids in a Glass Vase along with 3 Bars of Cadbury Dairy Milk Silk Chocolate. Let's celebrate the occasion by sending gift hamper of Mix orchids in a glass vase and 3 Bars of Cadbury dairy milk silk chocolate. 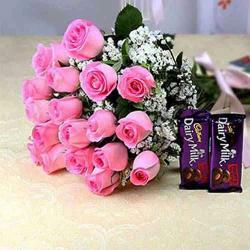 Then for sure some magical words sweetly whisper from your receiver is Thank you for the lovely surprise. 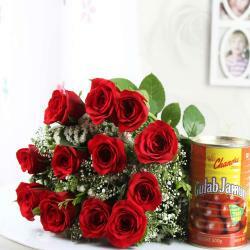 This gift combo should be the best bet for Valentine's Day, Birthday, Anniversary, Mother's Day and Many more. This theme product is suitable to every person for gifting purpose. 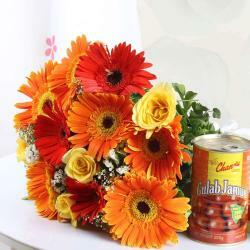 Fill your loved one's heart with love and admiration through this astonishing hamper. 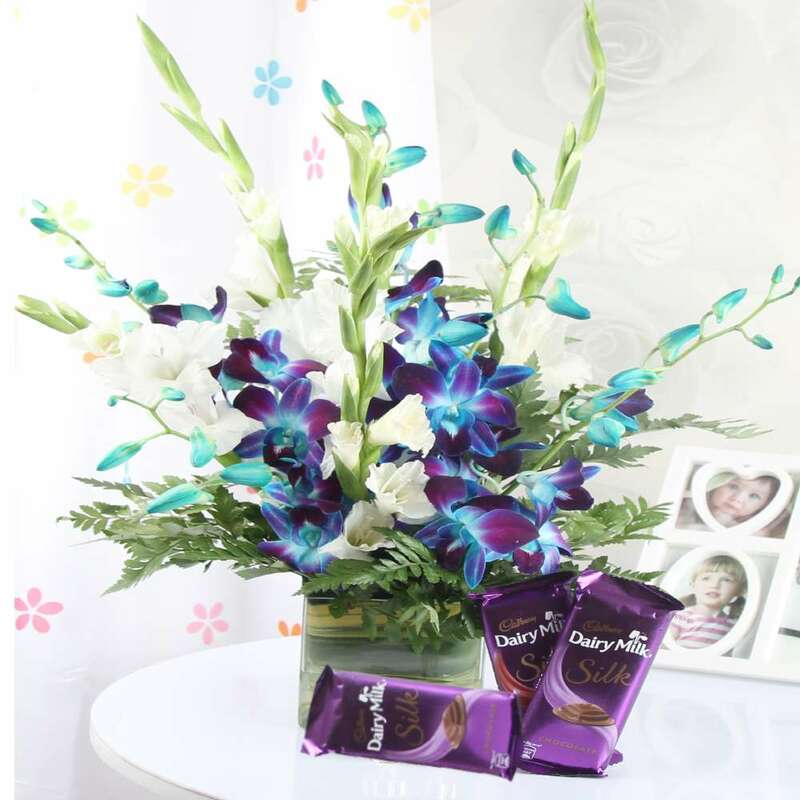 So, order this gift right away from Giftacrossindia.com and let your dear ones admire you Product Includes: Arrangement of 6 Mix Orchids in a Glass Vase along with 3 Bars of Cadbury Dairy Milk Silk Chocolate.